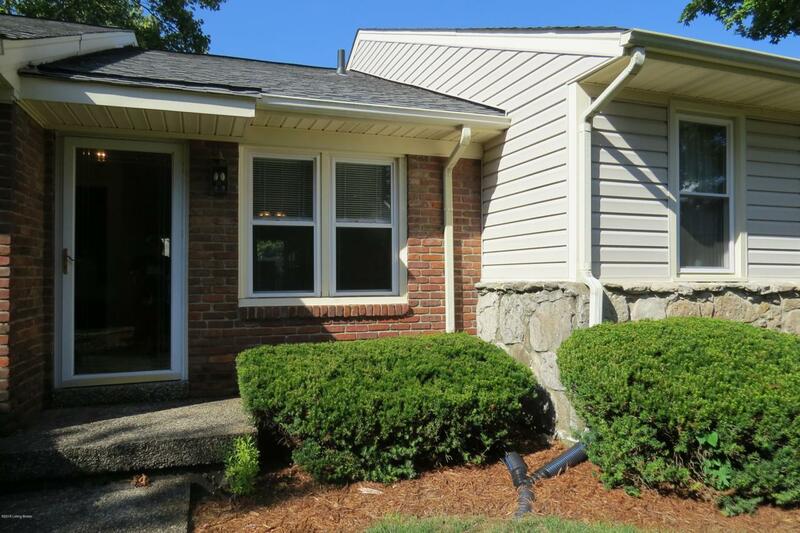 Sought after ranch in Sycamore II condos. 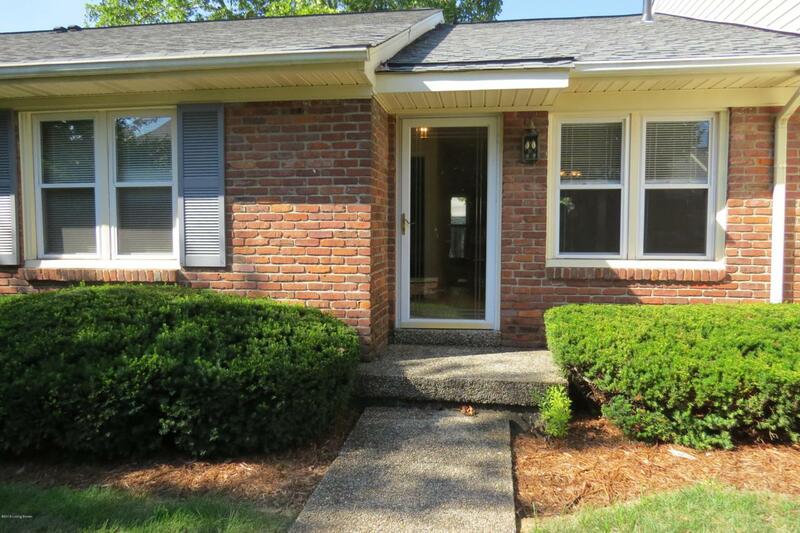 Nestled in beautiful Plainview 2-4 minute walk to Plainview Swim & Racquet Club. 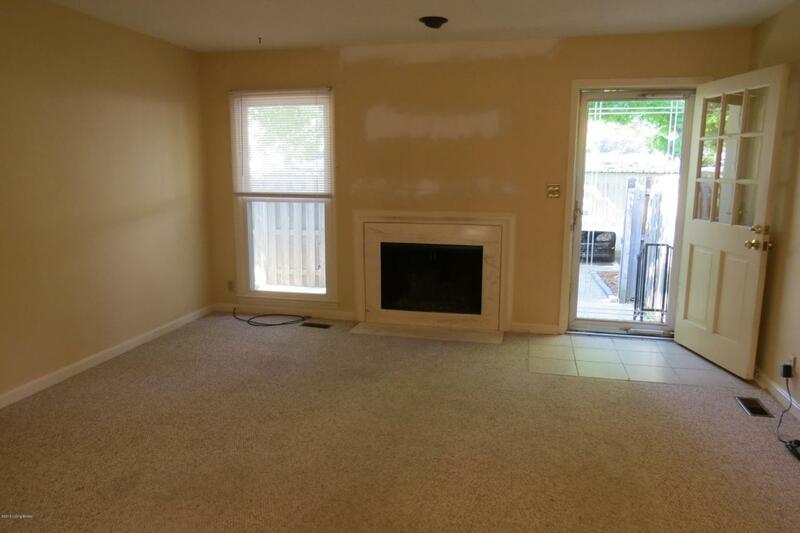 Walk into large great room w/ wood burning fireplace opens to dining area & kitchen. Kitchen overlooks beautiful court yard. 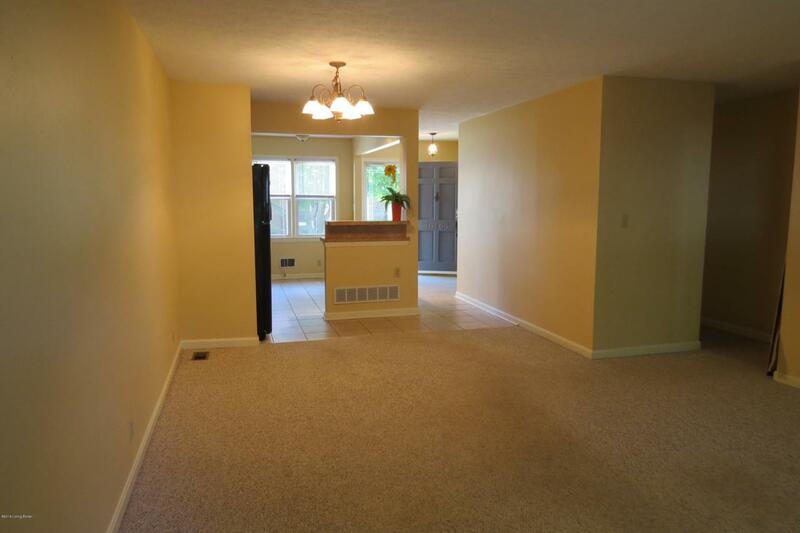 Inviting master w/ ceiling fan and adjoining master bath w/ large walk-in closet. Updated bath. 2nd bedroom faces courtyard w/ closet and just steps from 2nd bath. All baths w/ ceramic tile floors. Kitchen has updated appliances and countertops very bright and open. Ceramic floor. Lower level has 3 rooms w/ full bath. 2 rooms w/ closet - utility room & storage - small kitchen area great for teenagers. Large patio w/ privacy fence.